Amazon sellers may think they don’t need to worry about Search Engine Optimization (SEO), that Amazon somehow or another takes care of that. Think again. 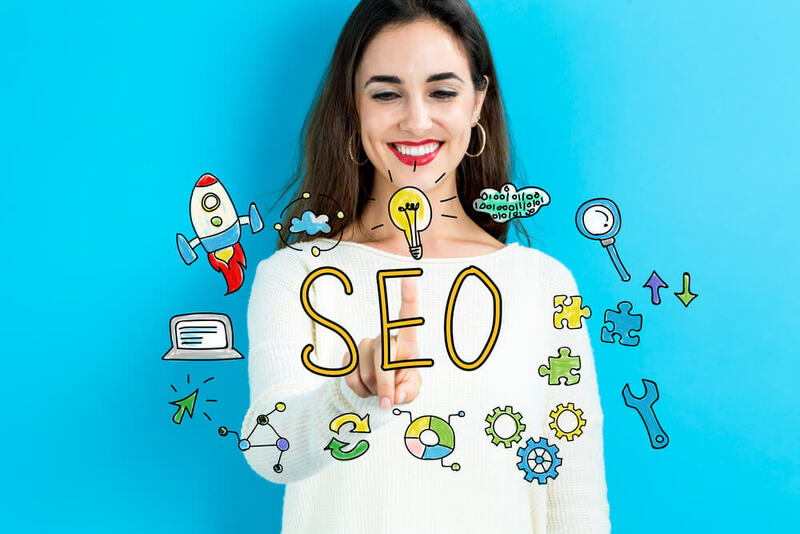 You need to know fundamental SEO techniques such as keywords, metadata and relevant linking, same as anyone else on the web looking to increase the chances that your target audience can easily find you. Sure, being on Amazon is a huge advantage. But Amazon doesn’t share with you its SEO ranking algorithm, which is no doubt different from Google and other search engines, so nobody can “game” the system with inappropriate, useless or malevolent content that nonetheless gets a high ranking. Still, it’s not rocket science. Here are five things to keep in mind that can help you optimize Amazon SEO and get your page ranked higher. Keywords are, well, key. Your product title as well as your descriptive copy should contain all the words shoppers are most likely to use to search for what you’re selling. Think about the key features of your product. Those are your keywords. To some extent this is common sense. But there are also Amazon keyword tools you can use to research keywords that may be related to your product that are searched more often or even tend to result in purchases. Another approach is to take a look at your nearest competitors and see what keywords they use. Some words of caution: don’t overdo. If you have an organic-based product, you might be tempted to write something like, “This organic product is organic, organic, organic. Did we mention that it is organic?” Don’t. You may think this is a clever way to increase your ranking because you keep repeating the keyword. You’re not the first person to have this idea. Which is why SEO algorithms look out for this kind of practice and actually rank you lower for just loading up keywords. Hawaiian Shirts from Gaudy Shirtmakers Intl., Natural-Cotton Casual Standard-Fit, blue parrot print, high quality fabric. This is where you get the chance to sell your product with descriptive, creative copy. What’s great about the product, why they should buy it, how many advantages it has, using the appropriate keywords. You can get creative hear, but also be concise. You’re not writing a short story, but the main features that shoppers are likely to look for. This include price, of course, and obvious things like color, available sizes, but also “soft” features such as convenience, easy-to-use, safe and effective. Nothing wrong with taking a look at the listings of other sellers. They’ve probably already taken a look at yours. You particularly want to look at how higher rated sellers write their product title and descriptions. While you’re at it, check out their pricing, because shoppers like to shop, and even if you’ve got a high SEO ranking, you’re going to lose out to another high ranking seller with lower pricing. What have these go to do with SEO? Well, the more positive reviews you get, the higher your SEO ranking. Feedbackwhiz offers a tool that helps you analyze and manage your customer reviews; most importantly, you can use this tool to respond to and resolve negative reviews, thereby increasing positive outcomes and, consequently, improving your SEO results.